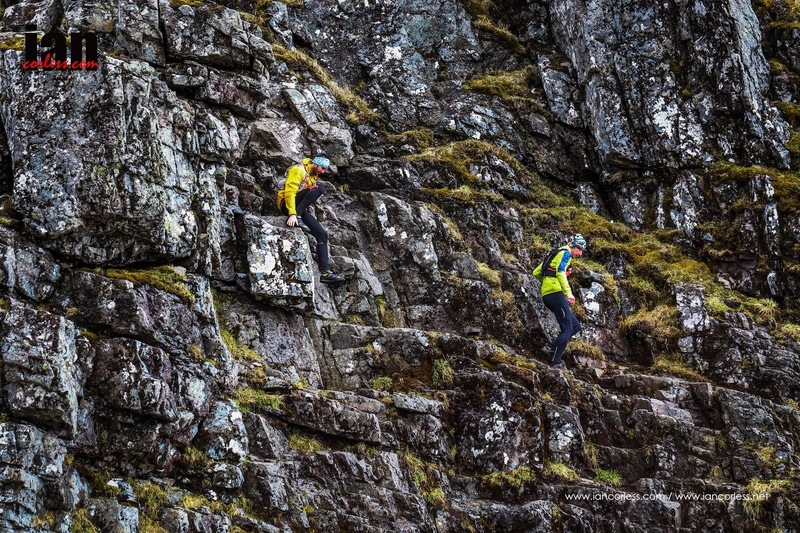 It’s with great pleasure that I can announce that Salomon International Athlete, Skyrunning Ultra World Champion and recently crowned Skyrunning Ultra European Champion, Emelie Forsberg, will run the first edition of the Salomon Glen Coe Skyline (Scotland) in August 2015. 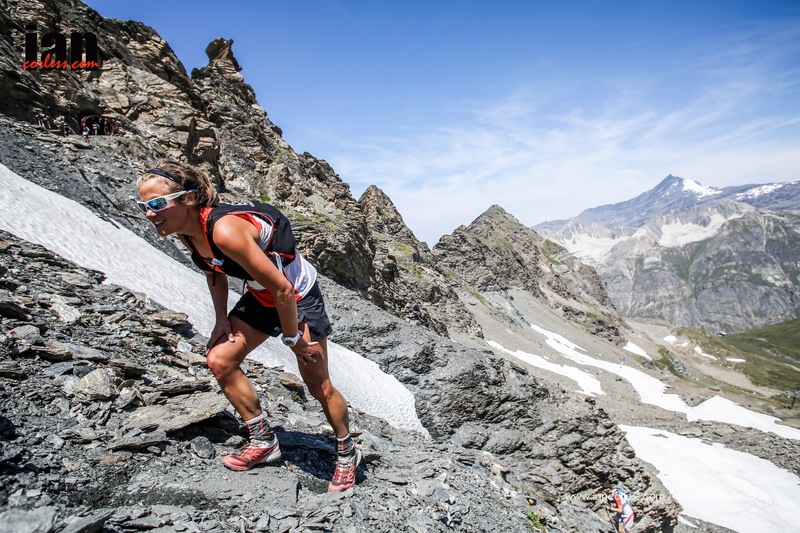 Speaking after the Dolomites VK and just before the Dolomites SkyRace (where she placed 4th) Emelie confirmed that she will travel to the UK on August 20th to participate in the Salomon Glen Coe Skyline. Emelie in recent years has become one of the most important mountain/ skyrunners in the world after a string of high profile victories and podium performances in distances ranging from VK to 100-miles. 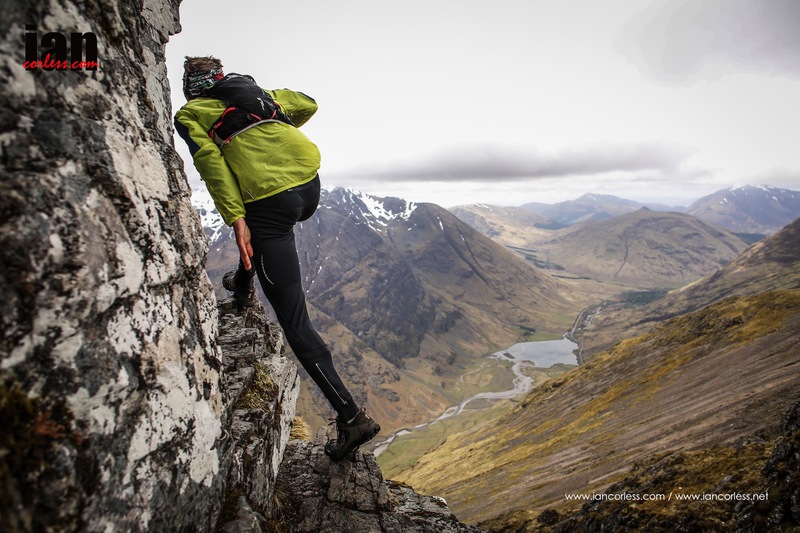 Ironically, it all started in 2012 when Emelie raced The Three Peaks (UK) where she placed 2nd behind Sarah O’Neil. This race was quickly followed by running the iconic Zegama-Aizkorri where she placed 3rd after an incredible display of downhill running behind Oihana Kortazar and Nuria Picas. We knew then that Emelie was special! 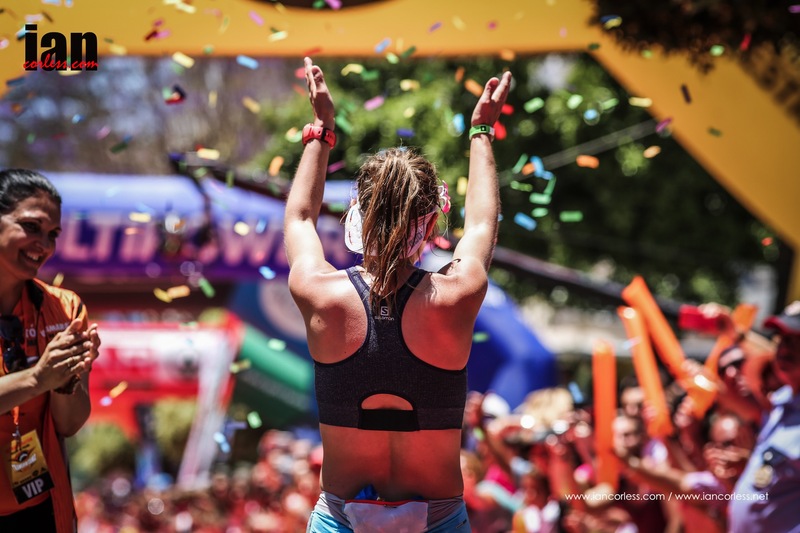 Arguably, Emelie was unstoppable in 2013 and victory at Transvulcania Ultramarathon, Trans D’Havet and other high profile races only confirmed that a new multi-talented star was amongst us. Known for her incredible strength, endurance and break neck downhill running, she has also become an inspiration to men and ladies all over the world by her infectious passion and love of life which she daily shares via social media. 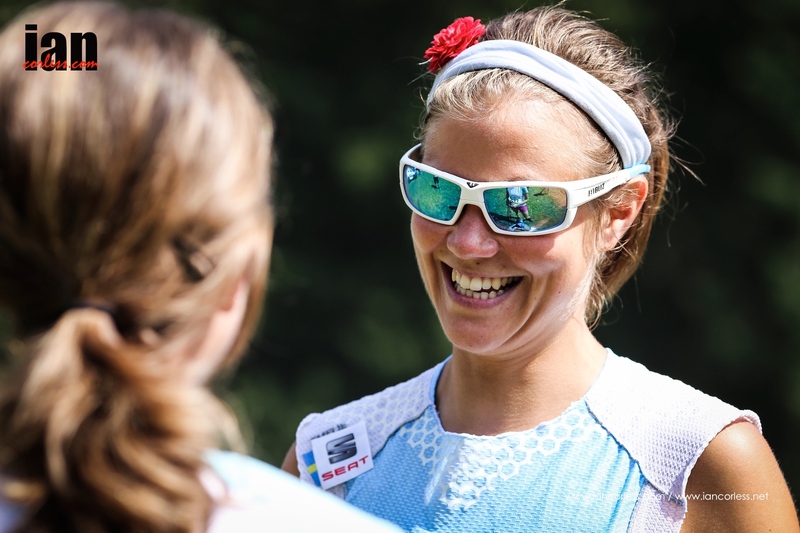 No matter how hard the race, no matter how tough the conditions are, no matter how bad she is feeling, Emelie is guaranteed to provide a smile. Emelie recently has an incredible start to 2015. 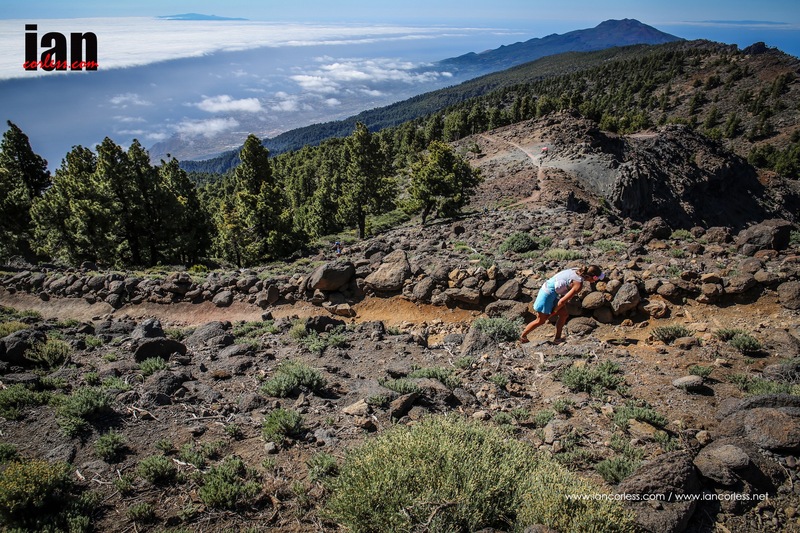 A last minute decision to run Transvulcania Ultramarathon (off skis) was rewarding once again with a dominating victory. 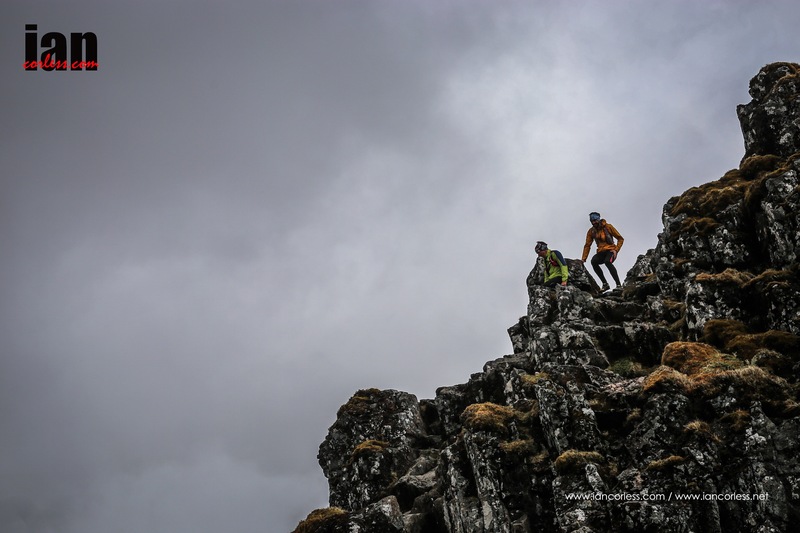 This was followed with a new course record and victory at the iconic Mount Marathon in Alaska. 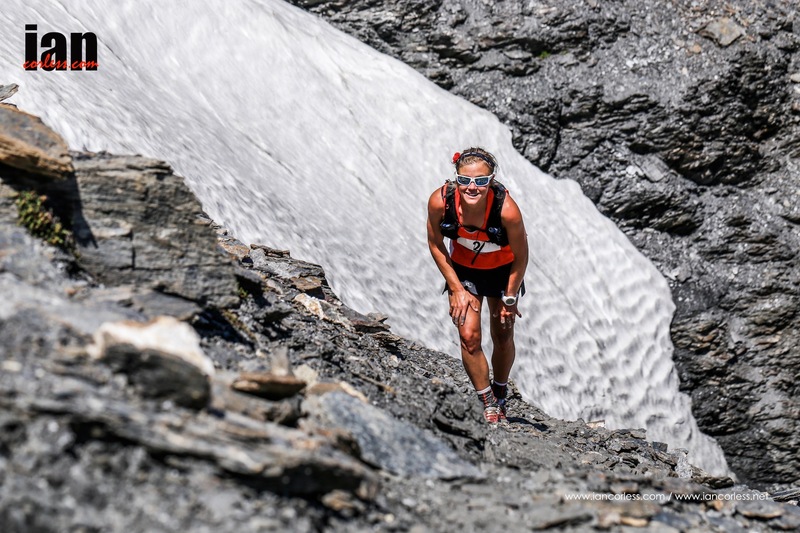 Just days after the Mount Marathon victory, Emelie raced the VK Face Bellevarde in Val d’Isere (as a loosen up) and then 2 days later won the 65km Ice Trail Tarentaise and was crowned Skyrunning European Champion 2015. Never one to rest, 5 days after the ITT, Emelie ran the Dolomites VK and then placed 4th at the highly competitive Dolomites SkyRace just 2 days later. 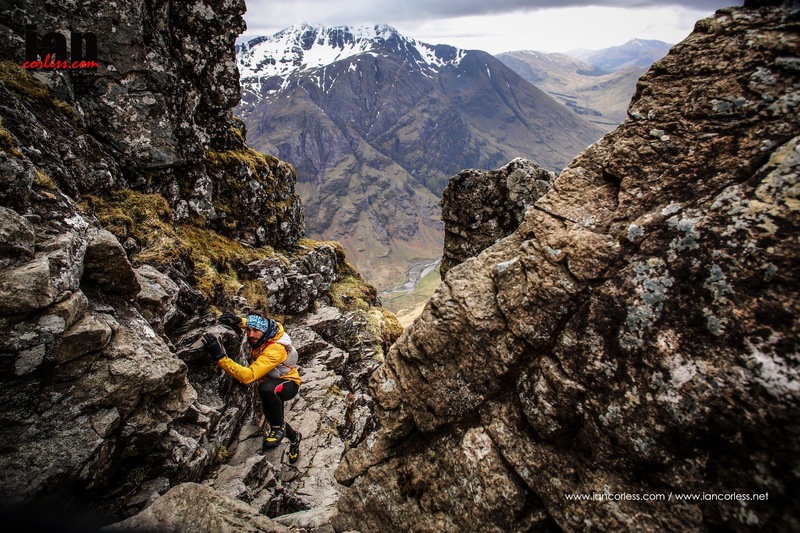 Emelie’s presence in the UK is something that fans of mountain and trail running have wanted for some time, so, to finally have this come to fruition is extremely exciting. 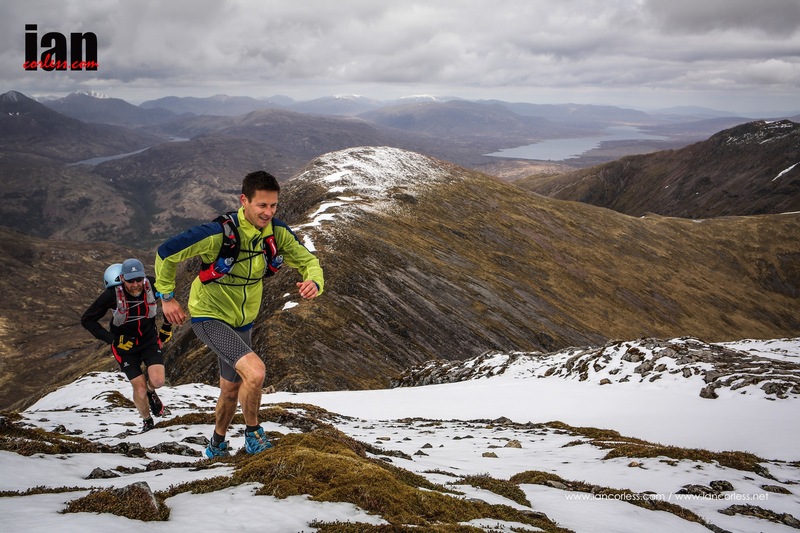 From day one my aim and desire with Skyrunning UK has been driven in providing UK runners challenging courses that would give them an insight into what is available in Europe. However, with careful planning and some great work with quality race directors, we are slowly but surely building a series of races that can offer a challenge to anyone! This was proven in 2014 when Stevie Kremer raced the Mourne Skyline MTR. Emelie’s presence in Scotland later this year is a dream come true but it’s only the beginning. I had a plan that in 3 years we would bring a host of world class talent to the UK to race and I can now see that coming to fruition, it’s a really exciting time! Emelie will not have an easy race! 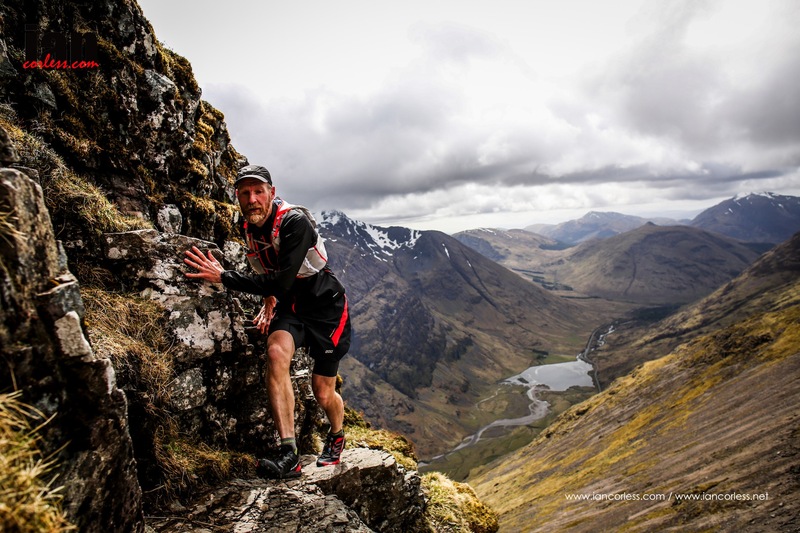 Finlay Wild, Es Tressider, Jim Mann and Dragons Back Race 2015 ladies champion (also 2nd overall) Jasmine Paris will also run the race. 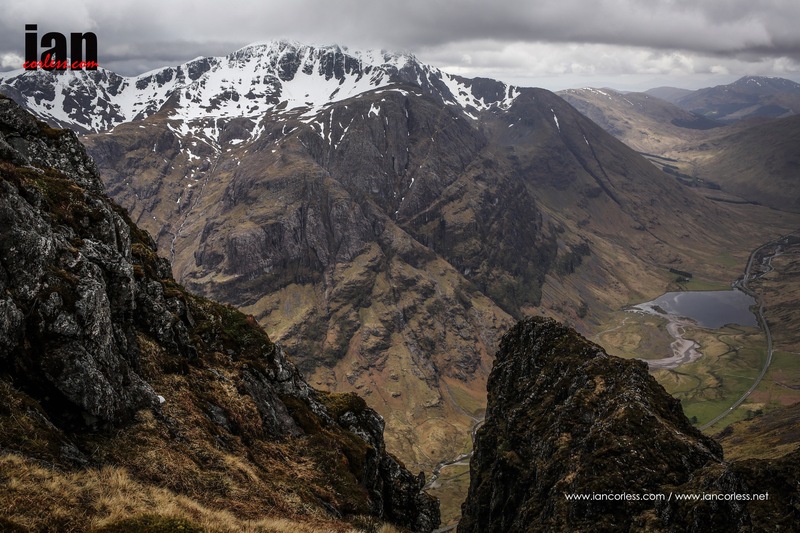 ‘We sincerely hope that aspirational races like the Salomon Glen Coe Skyline will contribute to the growth of the sport both in terms of participation and general awareness within the wider running and outdoor community within the UK,” said Ohly. 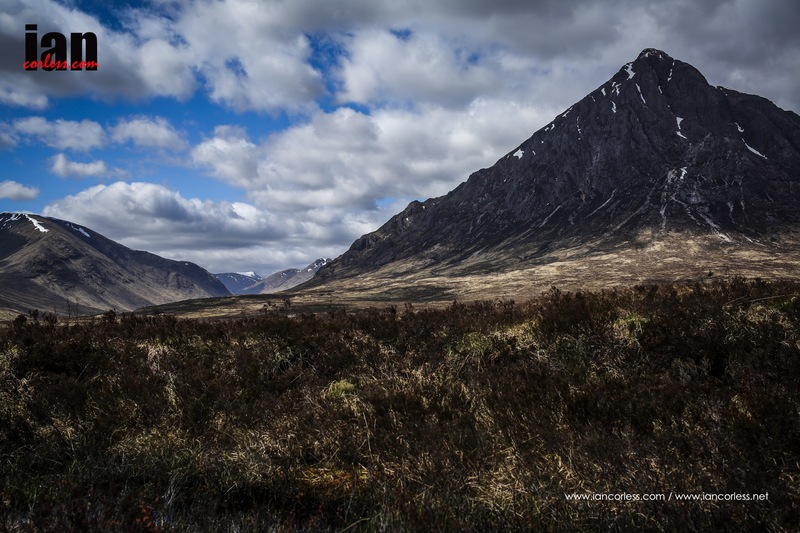 The Salomon Glen Coe Skyline™ will take place on Saturday 22nd August 2015 and will be part of the Skyrunner UK Series. The event is only suitable for highly experienced competitors and all aspirant entrants will be vetted for experience. Entries are limited to 200 max. The current entry list is HERE. 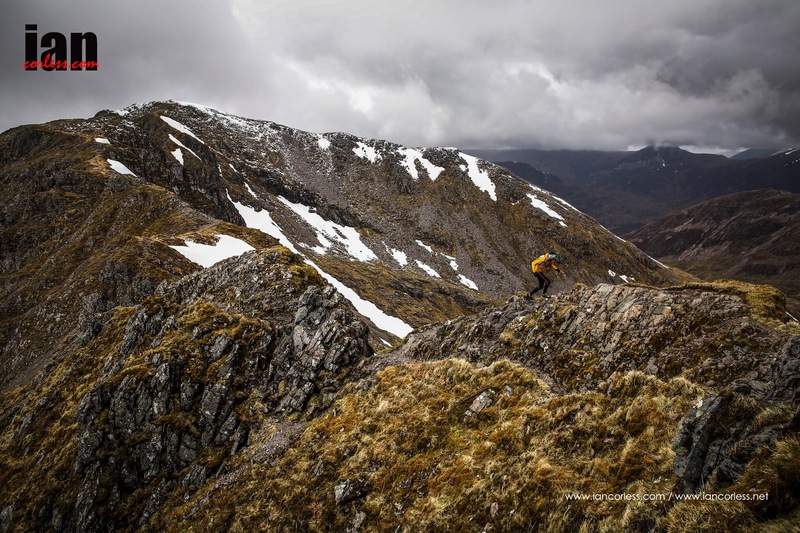 This entry was posted in Uncategorized and tagged Dolomites Skyrace, Emelie Forsberg, glen coe, glencoe, icetrailtarentaise, ISF, Mountains, Norway, ourea, Salomon, salomonglencoeskyline, Scotland, Sky, skyrunning european champion, skyrunning uk, skyrunning world champiom, Sweden, tromso, tromso skyrace, ulytra by talkultra. Bookmark the permalink.